Don't let your DUI become a barrier to living the life you want. Our counselors work to build trust and connections within the groups and Sample Therapy offers a range of DUI classes and services to help you get your life back on track, and keep it that way! Having a comfortable location is one of the keys to getting the most out of your sessions. 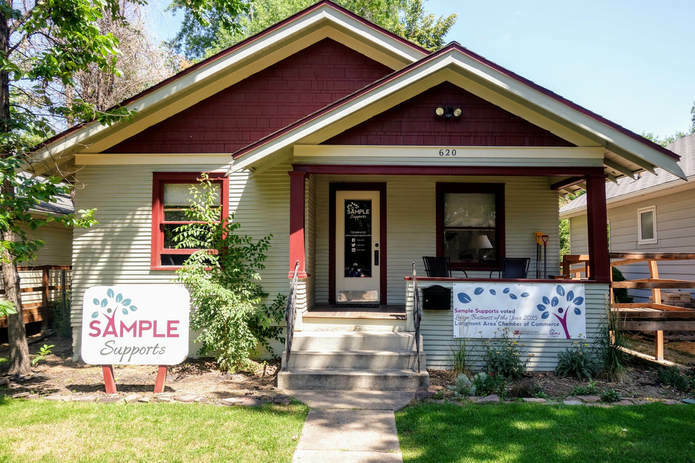 All of our classes take place in a small, homelike setting conveniently located in downtown Longmont. Our class times are set so you can make the most out of your busy schedule. We are one of the few facilities in Boulder County that offer classes on the weekends, as well as Medicaid billing. 1.5 hour meeting that allows us to enter the client in the system, provide them with a affidavit of enrollment for the DMV, and get them started with classes. Includes the intake and all the books needed during their time with Sample Therapy. This group meets the court requirements for Level 1 Education. Meets for a total of 12 hours over 3 days. 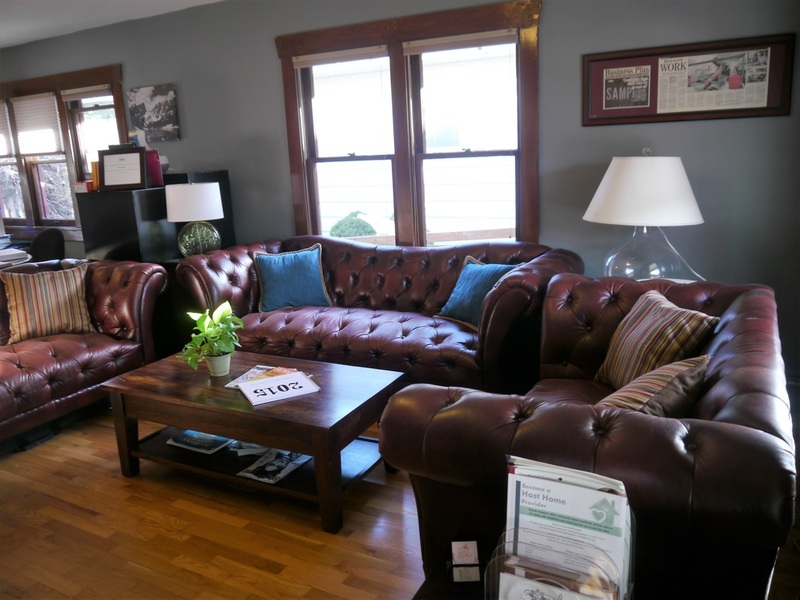 We are able to offer classes over the weekends to help you fit in treatment with your busy schedule. This group is an approved Level II Education group through the Division of Behavioral Health. Meets ongoing for 2 hours per week. This group is for clients needing to complete DUI therapy in Tracks A, B, C or D.
This class is supplemental to the Level II Education group. We offer the optional Interlock Enhancement Therapy that can compliment your installed Interlock. This therapy consists of individual and group sessions and can run concurrently with other supports. Talk to a counselor about the benefits of IET. 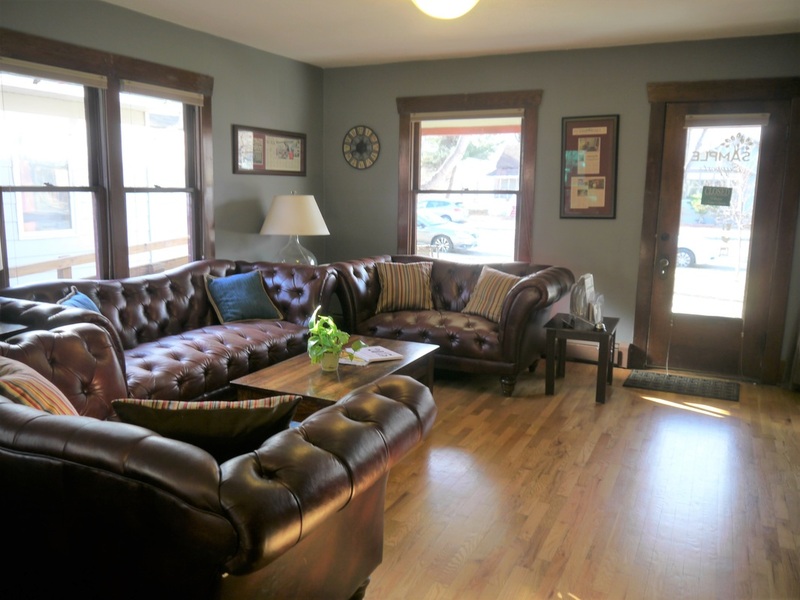 ​We offer individual sessions or a group option for those who are either required to or choose to meet with the therapist 2x a week. The prices and times vary on what your needs are or what the court has asked you to complete. Please feel free to reach out to us with any questions!